Optional Single Supplement: $844 USD (number of singles limited). If we were wanting to discover what makes Eastern Europe one of the most beautiful locations on Earth, we would be sure to take a trip to the Demanova Valley to see the Low Tatras Mountain Range in the Slovak Republic. We might also take the train ride through the Eastern Carpathian Mountains in Romania. Not only do we have the chance to live out these experiences, but we can also relax in the bathhouses in Budapest, Hungary, or sit on the patios of one of the many coffeehouses in Bucharest, Romania. The intricate stonework of the churches and monasteries that are scattered throughout these countries, or the music that fills the many market squares are some of the finer details we have time to admire during this 21-day trip. When you sign on to our Slovakia Hungary & Romania tour, you are signing on to an extensive expose of natural beauty combined with some of mankind's most stunning architectural achievements. Arrive in Bratislava, capital of the Slovak Republic. 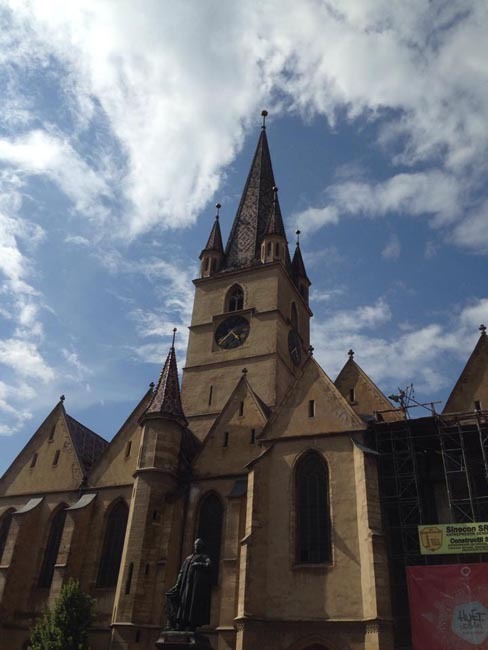 Our morning city tour takes us to the main sights of Bratislava, including the historic Old Town, the Gothic Cathedral of St Martin, and the 14th century Tower of St Michael in the ancient city walls. 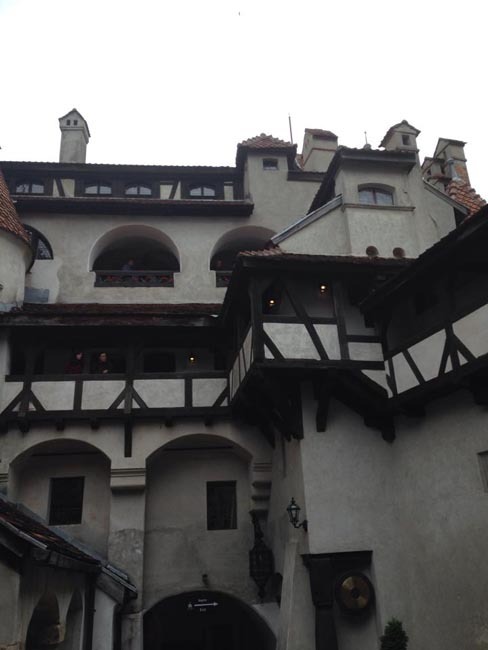 After lunch in Bratislava we travel to Trencin in western Slovakia. 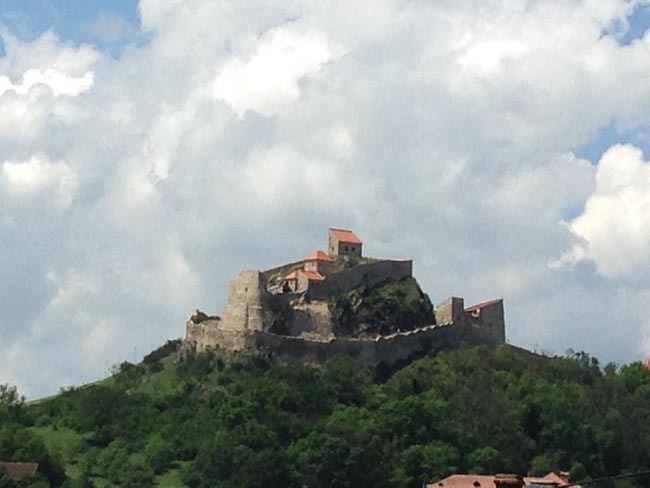 Upon arrival we enjoy a walking tour of Trencin, including Trencin Castle. 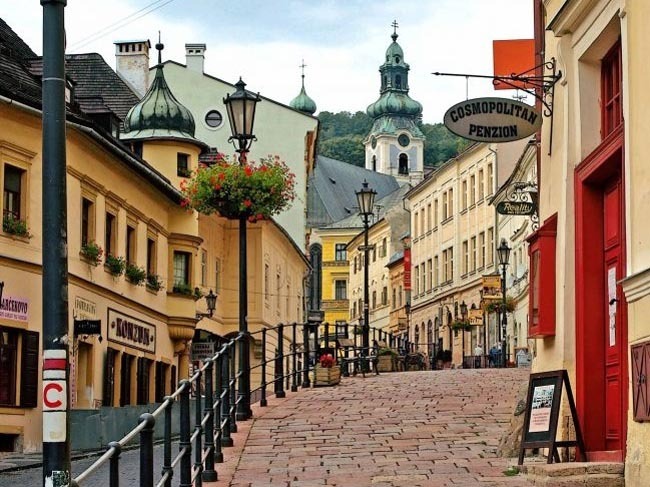 Together with Nitra and Bratislava, Trencin is one of the oldest of Slovak cities, chronicled as early as in the 11th century. 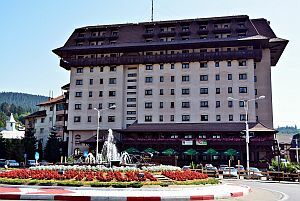 Its strategic location near three Carpathian Mountain passes on the crossroads of commercial routes, has always determined the character of the city as a significant landmark. As early as in the ancient times, the famous Jasper Road used by the Etruscan, Greek, and later Roman merchants to transport precious jasper from the Baltic region, was crossing Trencin. 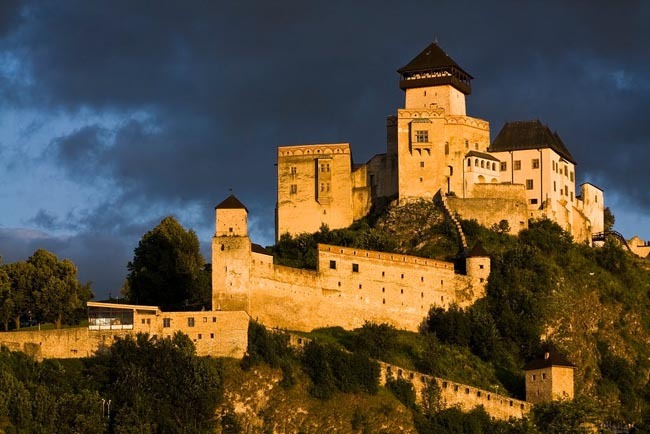 The city is dominated by Trencin Castle, which is the third-largest castle in Slovakia. 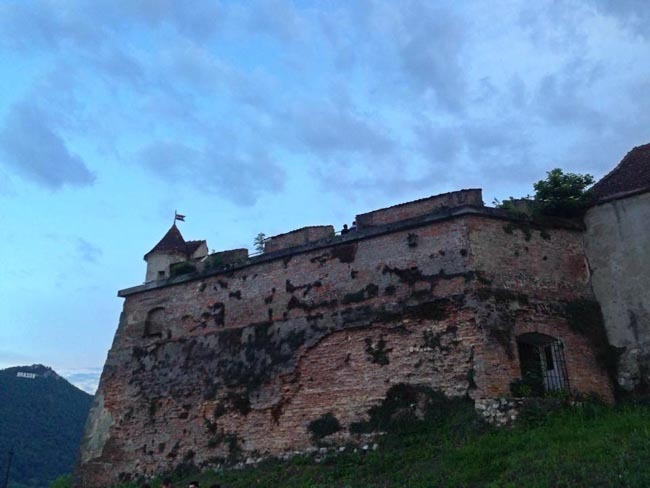 Trencin Castle, with extensive fortifications, has several palace buildings that surround the central medieval tower. Today this remains the highest point of the city. Below the castle, on the hillside, is a small square that is reached by a historic covered stairs as well as by winding side streets. 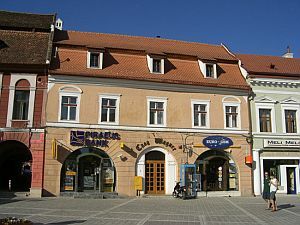 The old town also has a large main square, with a large baroque church and a variety of shops. 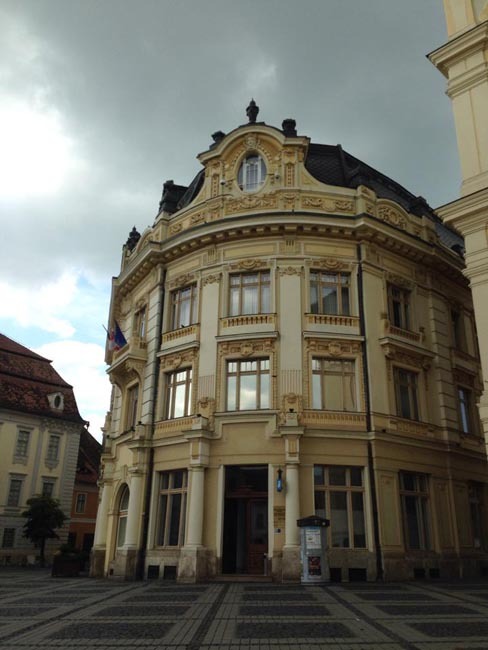 Today's journey takes us via Bojnice, a small town in the center of the country at the upper Nitra River. 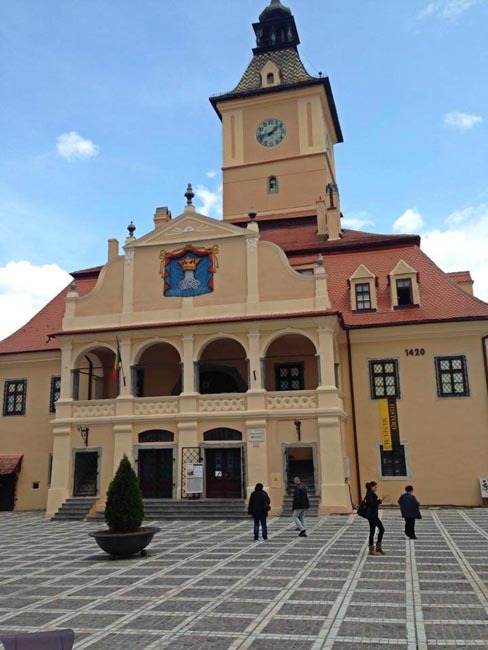 This is one of the oldest spa towns in Slovakia and home to the famous Bojnice Castle, which we will visit during our stop here. We will take a short walk through the town itself is situated just below the castle. We will also stop today in the town of Ruzomberok situated in the Vah River Valley. Established by German colonists in 1223, Ruzomberok became renowned for its guilds, industrial production, tinkers and craftsmen. Horny Smokovec is the gateway to the High Tatras National Park, founded in 1948 and forming the northernmost section of the Carpathian Mountains. This geographic region is home to numerous glacial lakes and has a distinctly alpine character. 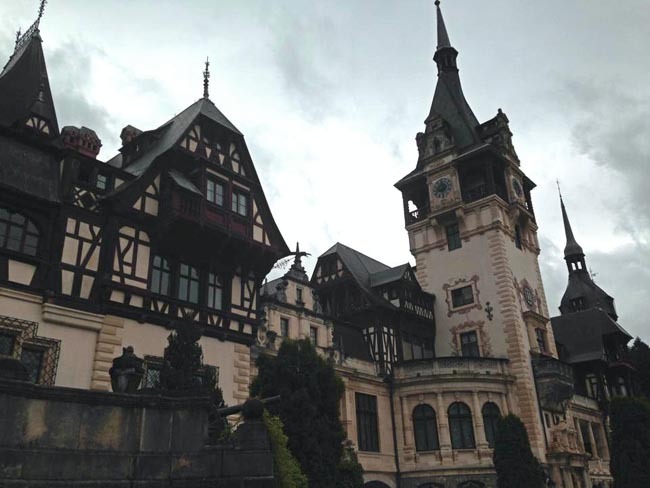 Our sightseeing for today takes us first to the Pieniny National Park, crown jewel of the most impressive areas of natural beauty in central Europe. 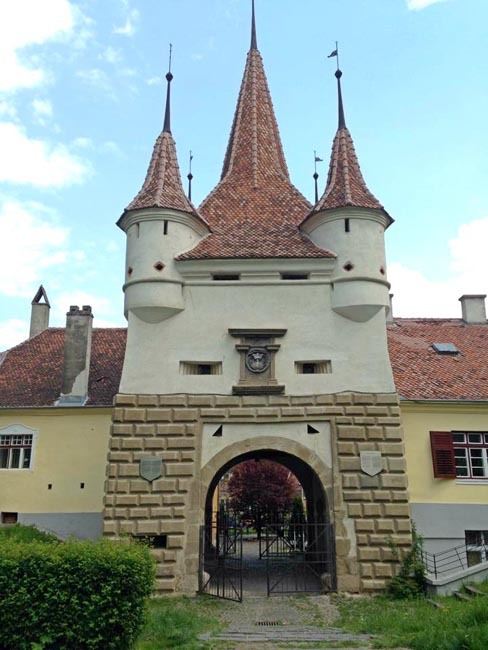 Our visit to the park region will include a tour of the medieval Cerveny Klastor, at one time a Carthusian monastery. Adjacent to the monastery runs the Dunajec River, a natural border dividing Slovakia and Poland. From here we will continue on to the open-air museum of folk architecture in Stara Lubovna. This visit gives us the opportunity to walk amongst a collection of precious wooden houses dating from the late 19th century to the early 20th century. After lunch we continue on to the town of Kezmarok where part of our tour includes a visit to the famous German built wooden Lutheran Church, a unique work of great carpentry and artistry. From here we return to Horny Smokovec. Today we journey back to Bratislava, a scenic route through the mountain ranges of the High Tatras to the Low Tatras -- mountain peaks and hiking trails, still green forests, bubbling streams, and haystacks like miniature, peak-roofed houses. We arrive in the mid-afternoon. This morning we travel by train from Bratislava to Budapest, the capital of Hungary. 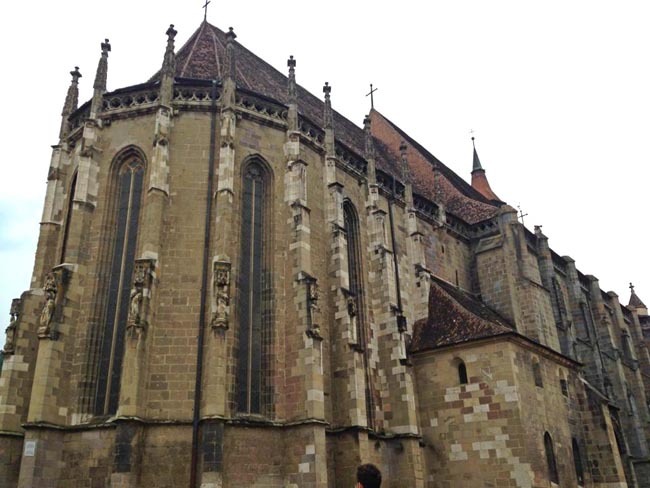 Hungary is a land of beautiful monuments and romantic music. Buda and Pest, two of the city's three regions, both face the mighty Danube, which forms the physical and spiritual centre of the Hungarian capital. It is its centrepiece, its heart, and its pulse. Its relationship with the city is even more intimate than that of the Seine with Paris or the Arno with Florence. On arrival we will embark on a walking tour of city's urban heart. This area is full of stately old buildings, grand avenues, and innumerable tiny streets. We will take local transport to the huge neo-Gothic Parliament (Orszaghaz), the most visible building of Budapest's left bank. Built by 1000 workers between 1885 and 1902, this building has now become the symbol of the capital with its slender towers, spacious arcades, high windows and vast central dome. Nearby one can see the magnificent building housing the Museum of Ethnography. Walking southeast we come to the stately and sprawling Liberty Square (Szabadsag ter). In the square's center remains a gold hammer and sickle atop a white stone obelisk, one of the few monuments to the Russian 'liberation' of Budapest in 1945. Passing by Roosevelt Square we soon come to the famous Chain Bridge, the oldest and most beautiful of the seven road bridges that span the Danube in Budapest. Before it was built, the river could be crossed only by ferry or by a pontoon bridge that had to be moved when ice blocks began floating downstream in the winter. Eventually we will arrive at the famous 19th century Central Market Hall. This cavernous three-story market teems with people browsing stalls packed with everything from salamis and red-paprika chains to folk embroideries and souvenirs. We finish our day back at our hotel with a break before dinner. The day is yours to explore on your own. You may choose to return to the promenade, explore a museum, or enjoy a coffee and cake in one of the many coffeehouses. The coffeehouse has a long tradition in Budapest; at the turn of the 20th century there were more than 400 coffeehouses in the city, many of them patronized by struggling writers. 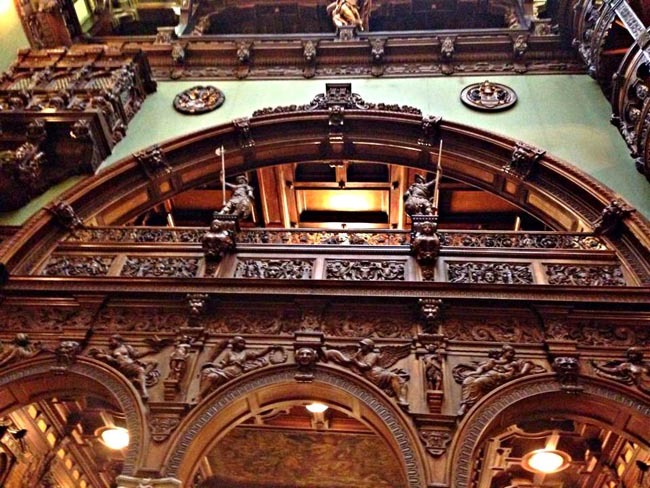 The coffeehouse was a cornerstone of Budapest literary life. 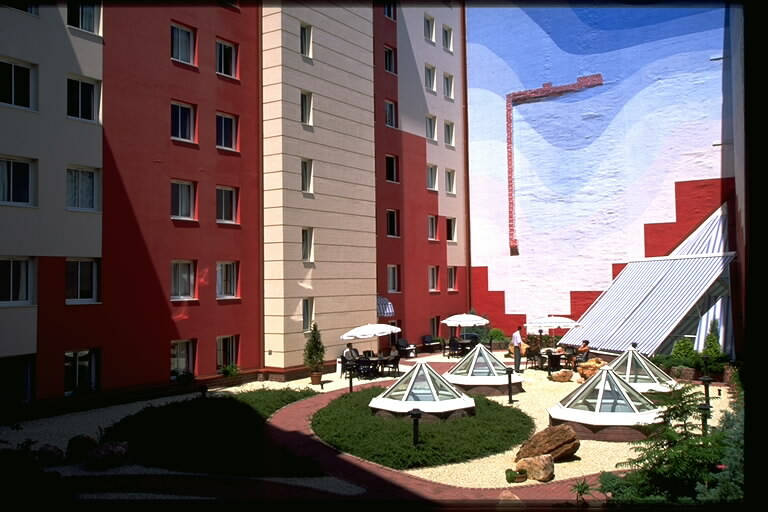 The Ibis Bratislava hotel is ideally located in the city centre and easily accessible by public transport. 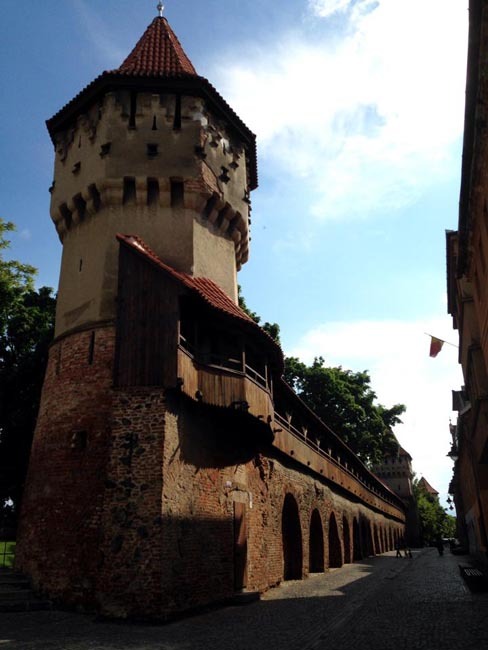 For lovers of ...	and history, the centre of the old city and Bratislava castle can be reached on foot in a few minutes. 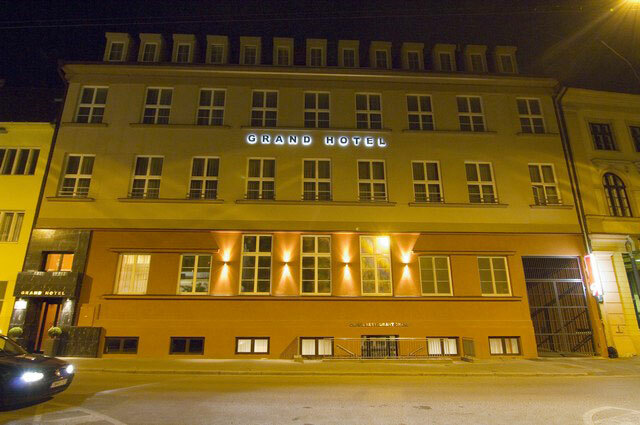 Built recently, the hotel has 120 queen beds, and a bar with snacks open 24/24. 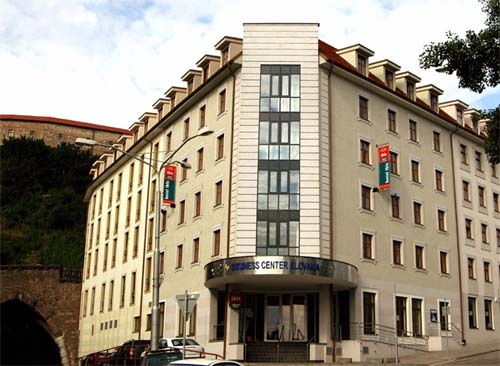 This new hotel is located in the heart of the old city centre of Trenčín. The 25 rooms are all ...	in a modern and trendy style. Solarium, whirpool and finish sauna are included in price of room. 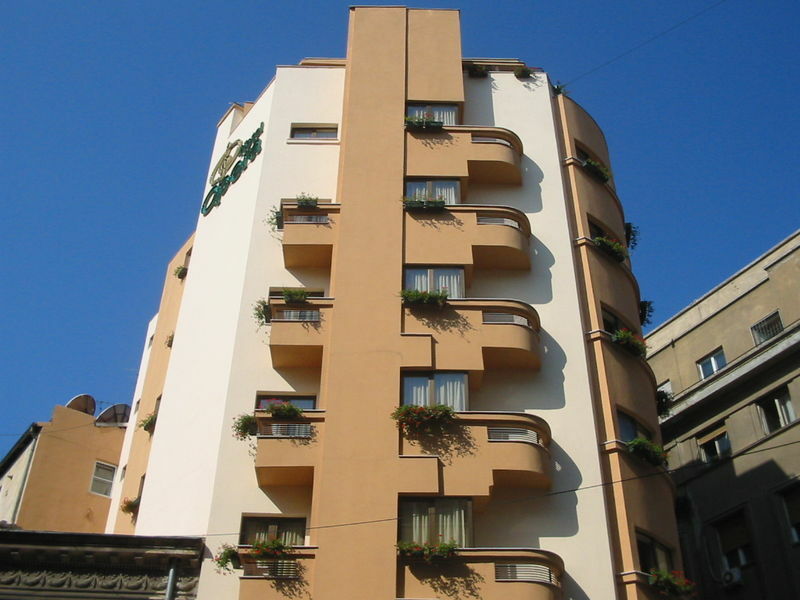 Breakfast and dinner (hotels & local restaurants) daily. All accommodation, transport, sightseeing and entrance fees for sites noted as 'visited' in the detailed itinerary. Gratuities for local guides, drivers, restaurant staff, porters. Airport transfers for land & air customers arriving / departing on tour dates. Land transport throughout by private air-conditioned motor coach, 24-36 seats depending on ultimate group size (see 'group size'). Though we will have a couple of full bus days there are plenty of stops of interest. There may not be porters available in all locations. We also make use of public transit in some cities in order to maximize sightseeing where vehicles are impractical (most people quite enjoy this insight into daily life).